In some parts of our world, languages and cultures have melted away and history is the only thing left to illuminate what occurred in the past. In some other places, the cultural significance of their customs is yet to be on the wane. Several existing cultures may seem captivating and interesting but some of cultures involve strange traditions and rituals, horrible beauty standards and extreme body modifications. The weird cultures appear so normal to people who practice them but will shock the rest of the world and are often viewed as unusual. This list contains 10 of the most bizarre beauty standards around the world. Tattoos are regarded as a sacred ritual in New Zealand. 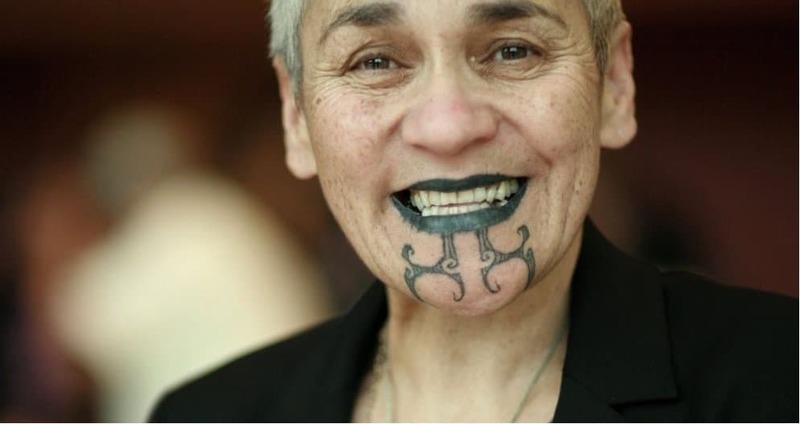 Ta Moko is a 1000 year-old tradition where mallets and chisels are used to mark an individual’s skin. These tattoos signify a female’s beauty, strength and fertility and a male’s readiness for adult responsibilities. One in every five South Korean has undergone a cosmetic surgery. For South Koreans, having flawless white skin, thin bodies, small faces, pointed noses and larger eyes are regarded as beautiful and that is why they spend hundreds of dollars for a nose surgery alone. Nose and eyes surgeries are common for people in South Korea. Yaeba that translates as double or multilayered tooth is a dental procedure where the upper canine teeth are capped temporarily or permanently to create a fanged look. The trend was invented by Japanese pop idol group AKB48 and several people in Japan think it is stunning. Beginning from an early age of 4, Kayan ladies in northern Thailand put a brass coil around their necks, adding more coils over the years, to elongate them by the time they become adult. A long neck is regarded as elegant and beautiful in this region. Individuals in Mauritania like ladies who are plus-sized. Young women are traditionally forced-fed and if it is not helpful enough, some people would make use of extreme methods to put on weight such as taking drugs to stimulate the appetite. 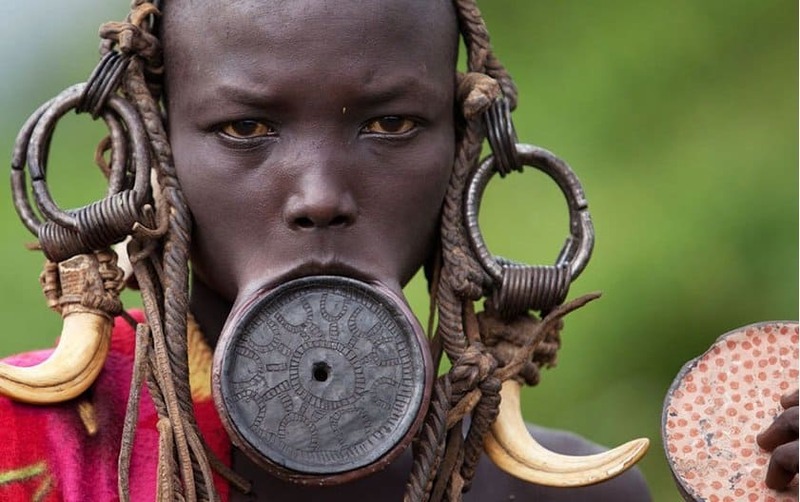 The Mursi ladies of Ethiopia put plates or discs in their bottom lips to stretch them out, increasing the plate size incrementally to make their pouts very large. This custom is a symbol of beauty and sexual maturity. 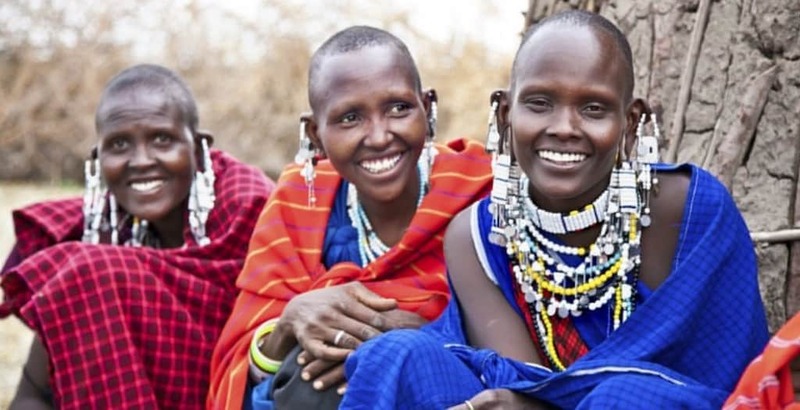 In a tribe in Kenya, Maasai people think that the more stretched a person’s earlobes are, the more beautiful they would become. Women and men would stretch their pierced earlobes using nearly everything – such as elephant tusks, thorns and stones. While in most nations when people see sharp or elongated fangs, the first thing that will come to their mind is Dracula; however, in Indonesia, it is considered beautiful. Teeth filing (Metatah) is a criterion of spiritual wellness, social wellness and physical appreciation of beauty. It is said that the teeth filing is a ritual done to eliminate the soul’s sadistic features such as jealousy, unmanageable anger, greed and unmanageable urges. As a sign of a woman’s social status and beauty, foot binding, aka lotus feet, was a trend in China many years ago. This process is begun before the foot has completely developed. To most ladies in Iran, makeup highlighting and contouring is not enough. Each year, hundreds of ladies in the country undergo cosmetic nose surgery that makes Iran the nose job capital of the world – beating South Korea and United States.